You can order it by clicking on the photo above. 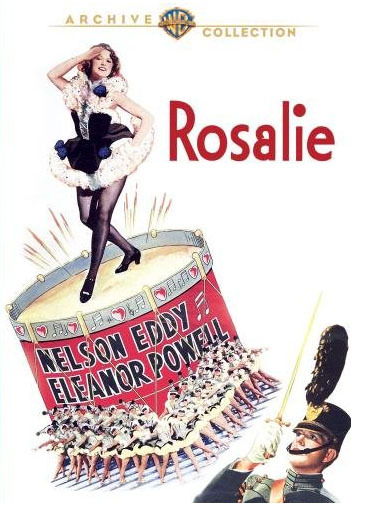 Nelson Eddy’s 1937 “Rosalie” Airs on TCM this week! 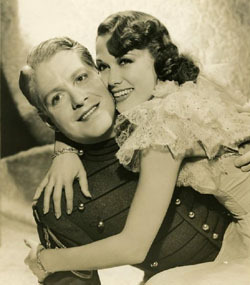 Reminder: Nelson Eddy and Eleanor Powell co-star in “Rosalie” , airing on TCM on Fri. November 21, 06:00 AM EST. “San Francisco” and “Rosalie” upcoming on Turner Classic Movies, US! Jeanette MacDonald and Nelson Eddy TV alert! San Francisco: Set your VCR/DVR/Tivo for 6 am Eastern time on August 31st! Rosalie: Set your VCR/DVR/Tivo for 6 am Eastern time on November 21st!